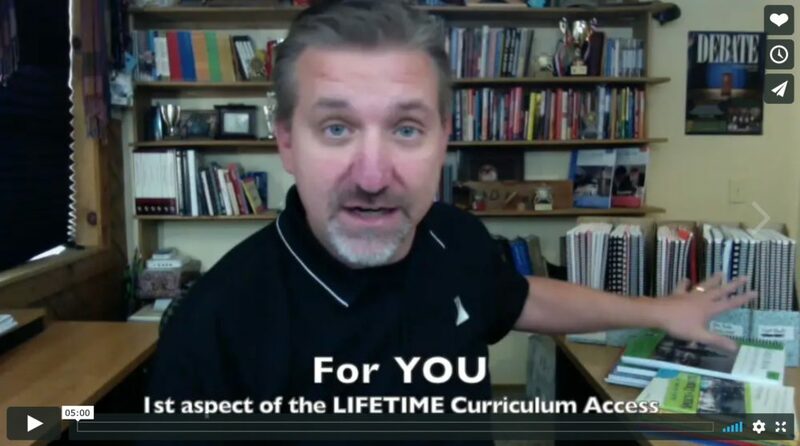 Chris Jeub explains the tremendous value of buying into our LIFETIME Curriculum Access. 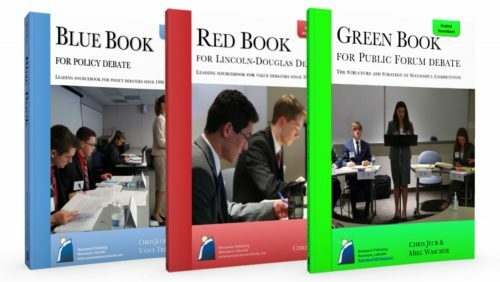 You get all of Monument Publishing’s textbooks and archives, all future editions of these resources, AND you get them for life. It’s an incredible deal that you don’t want to miss! 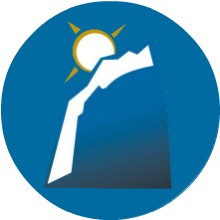 LIFETIME Curriculum Access! You have some great “new” resources to dig into. Actually, they’re archives of previous years that we’ve studied through the resolution you are in. Consider the list above and compare to your NCFCA, NSDA, and Stoa resolutions. There is a ton of overlap that perhaps has a hidden case or brief ready for you to develop. Have you gone to your first tournament yet? When reading through your ballots, highlight consistent critiques from your judges. Log in to your LIFETIME Curriculum Access and download one of the textbooks. I’m sure you can find coaching prompts that speak directly to you. The Textbook Library has a tremendous amount of teaching for you to glean from. The long list of the LIFETIME Curriculum Access above is actually the short list. We have more archives and textbook-like materials that we plan to upload into the LIFETIME Curriculum Access. They take some time to prepare, and we plan to prepare them for you and upload as soon as possible. Then, if you buy into it, you will have access to the textbooks and archives for life!